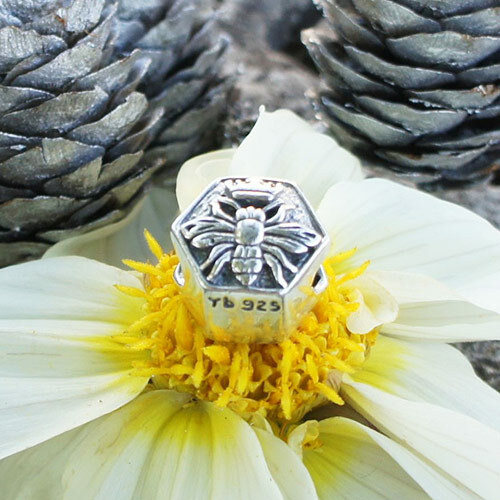 The bee is a sign of immortality, rebirth and purity. 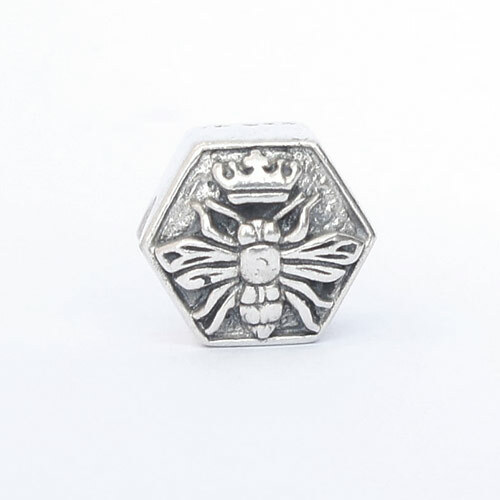 In Christianity, the bee is a symbol of Mary, mother of Jesus. 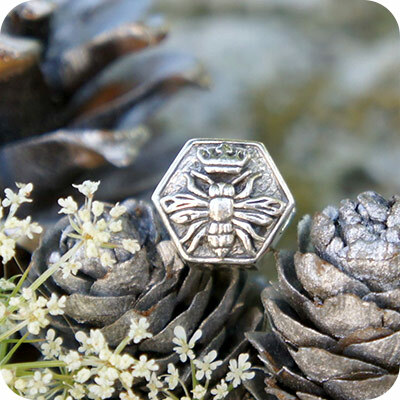 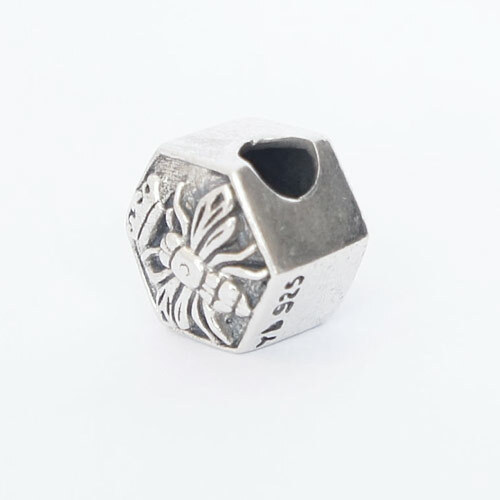 In Hinduism, the bee on a Lotus flower is the symbol of Vishnu.